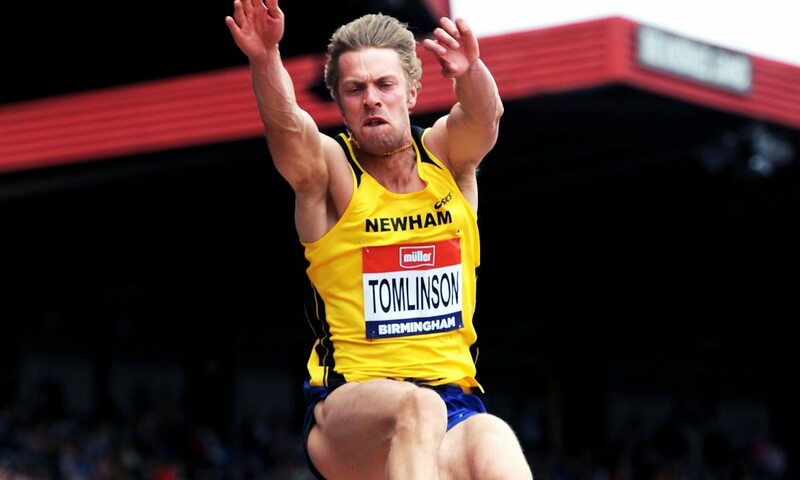 Former British long jump record-holder Chris Tomlinson brought the curtain down on a 16-year international career in Birmingham at the British Championships on Sunday (June 26). Tomlinson, a world indoor silver medallist and outdoor European bronze medallist, finished fifth with a best effort of 7.43m at the Alexander Stadium – well short of the consistent eight-metre form he enjoyed for much of his career. The three-time Olympian, who finished fifth in Athens and sixth in London, reflected on his career and said: “I’ve loved it. It’s been a great road. I always like to keep pushing on but ultimately the distances that I’m jumping now aren’t cutting the mustard. As a former national record-holder with a personal best of 8.35m and a multiple national champion, the Middlesbrough man said that continuing to commit his life to the sport is difficult now he’s not producing the results he has done for the majority of his career. The 34-year-old last pulled on an international jersey in January 2015, a decade and a half after competing at the World Junior Championships. “You go through it very quickly and it’s only when you look back your think ‘god, that was good’,” he said. “We do take it for granted. I say never take representing your country for granted. It’s only really now I can appreciate how long I’ve been in it.